Buddha literally means the Awakened one. 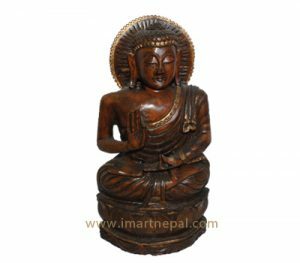 Buddha signifies the cosmic as well as the ephemeral nature of life. 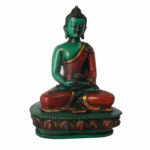 The green ceramic Buddha statue here features the lord sitting in blissful meditation with folded legs and closed eyes. 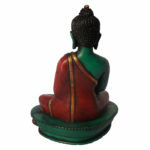 The curled hair Buddha wears a red colored flowing robe with intricate golden border around it. 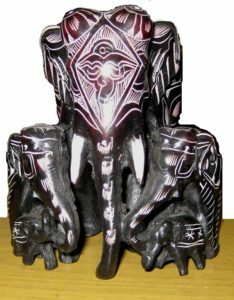 The statue sits on a pedestal with traditional designs and weighs 300 grams. 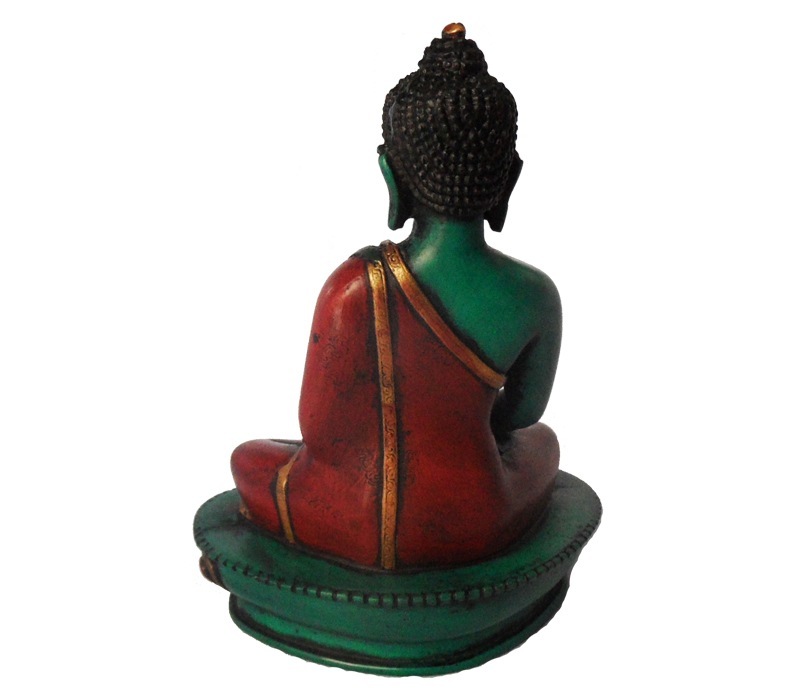 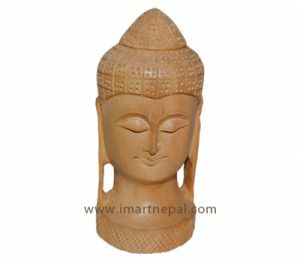 Ideal for display in both homes and offices, the ceramic art piece makes for delightful gift for followers of Buddhism and yogic practices.